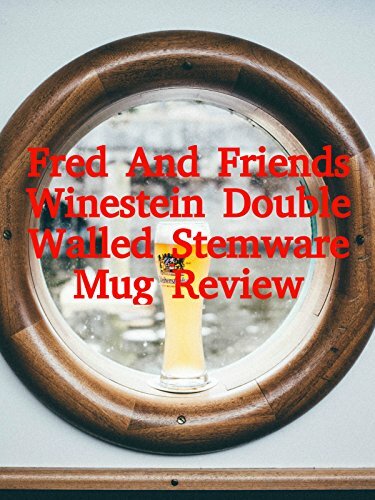 Watch the 9malls review of the Fred And Friends Winestein Double Walled Stemware Mug Review. It's the wine glass that looks like a beer mug, but does it work? Watch the video to find out.